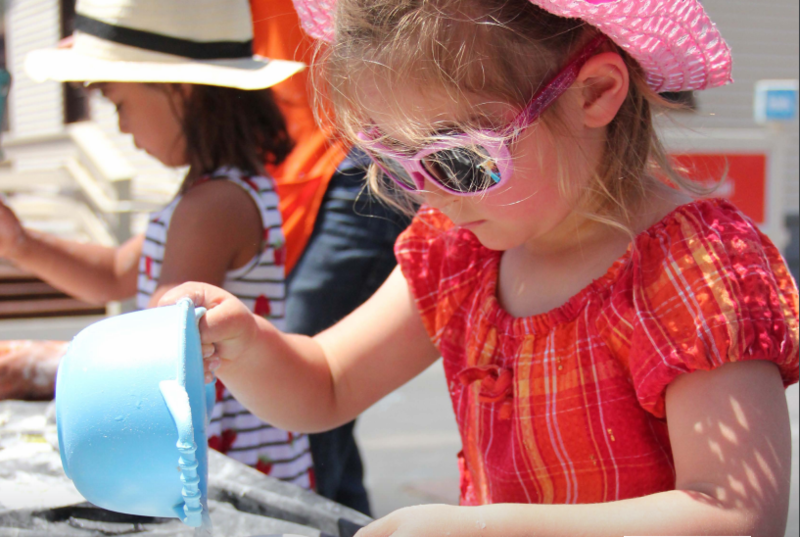 Summer programs in public libraries build communities of readers and library users, create community connections, and help prevent summer learning loss. They are free of charge, open to all, and take place in safe and welcoming community spaces. They provide youth with positive role models and connect people of all ages with the library. In 2018, over 770,000 Californians signed up for summer reading and over 1.77 million took part in other summer programs at the library. Summer @ Your Library provides libraries with resources to create innovative programs that keep California’s children, teens, and adults exploring, learning, reading, and connecting all summer long.